Items purchased through my links may give me a small commission but do not affect your price. You are just as likely to find HGTV on my television as anything, especially if my favorite industrial farmhouse loving couple is on! While most of what they show is way out of my range I enjoy trying to find more reasonable pieces that still offer the same feel. 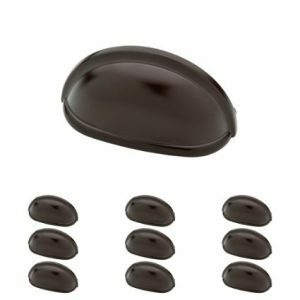 In my hunting I have discovered Amazon to be a great source for the farmhouse look. 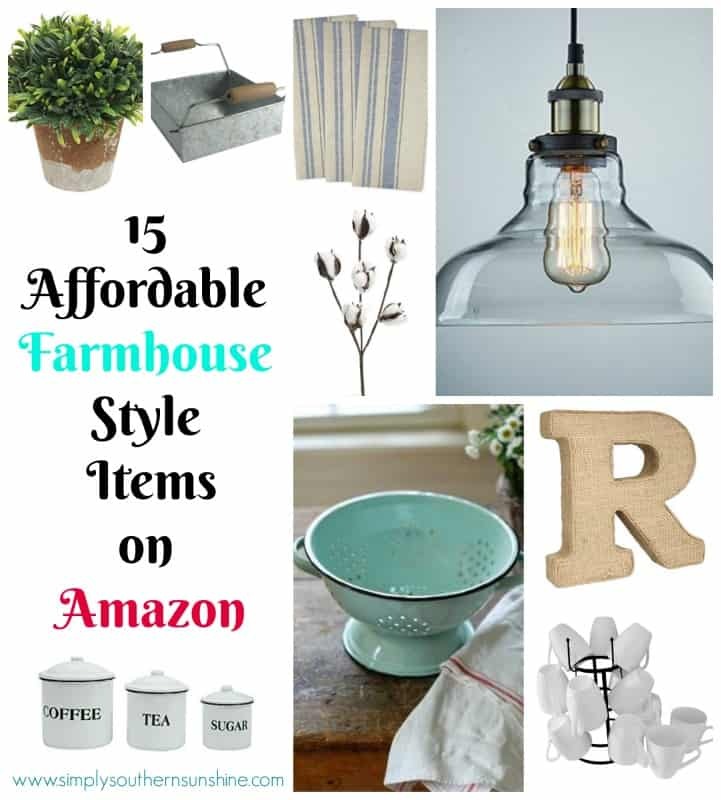 You can add a farmhouse touch to your home with these 15 items from Amazon, all under $35 each, and most are available through Prime so you can add a fresh touch to your house in just 2 days! 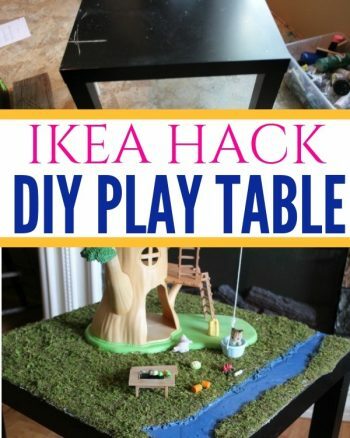 Everything from light fixtures to shower curtains so you are sure to find something you love to brighten up your decor! 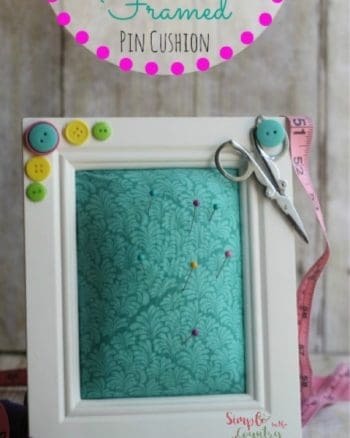 Galvanized Napkin Holder – Put a stack of inexpensive paper napkins into a whimsically sweet holder and make them prettier! 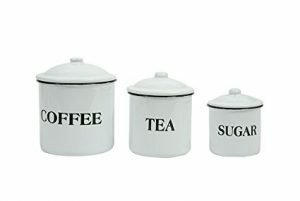 Enamel Canisters-Simple chipped enamel canister not only give you a place for kitchen staples but they finish off that farmhouse look. 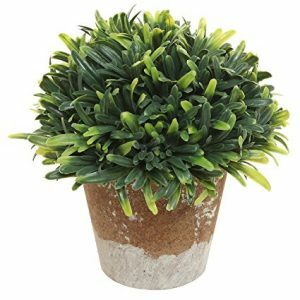 Mini Artificial Plant– Just a sweet simple touch to add to a kitchen window, side table, or desk top for color and texture. 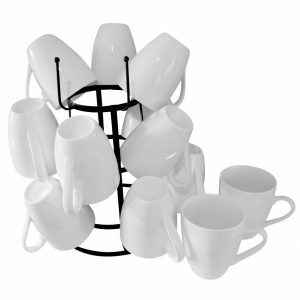 Drying Rack– Forget drying, these sweet french bottle racks are perfect for coffee cups! 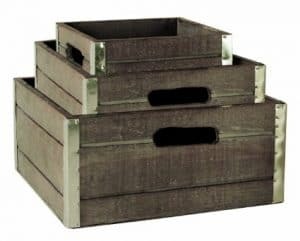 Rustic Crates– These can be used as filler for holiday items, to hold firewood, or blankets and the contrast of wood and metal looks more expensive than it is. 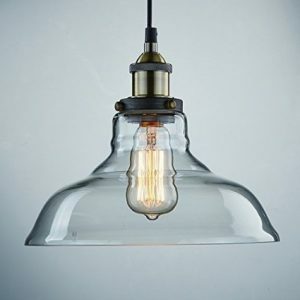 Edison Fixture– Changing out a light fixture or two packs a big punch and Edison bulbs are so pretty. 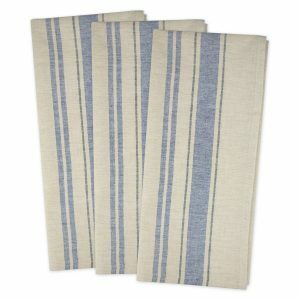 Grain Sack Dishtowels– These are available in several different colored stripes and call back to grandma's kitchen. 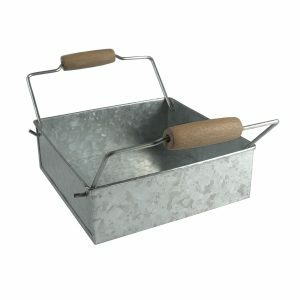 Farmhouse Pulls– Something as simple as changing out your hardware can give a room a new look and feel. 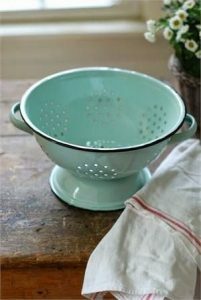 Vintage Strainer– Pops of teal in faded kitchens with lots of wood add a pop of personality. 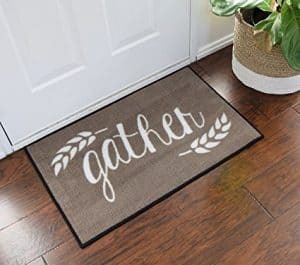 Welcome Mat– Welcome in the farmhouse country look right at the front door. 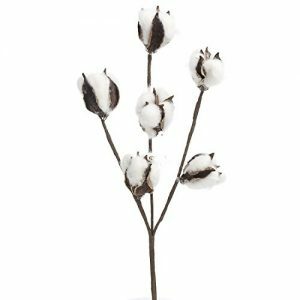 Cotton Filler– Can’t you picture a couple stalks of cotton standing up out of a rusted galvanized vase or an old chipped pitcher? 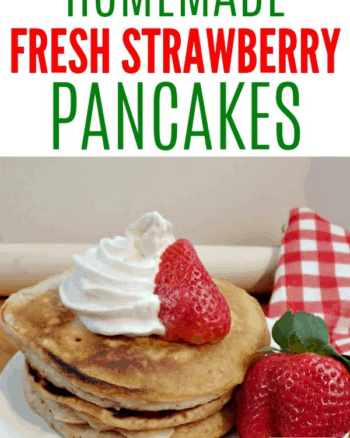 Grocery Sign– What screams fixing up a farmhouse more than a rustic grocery sign? 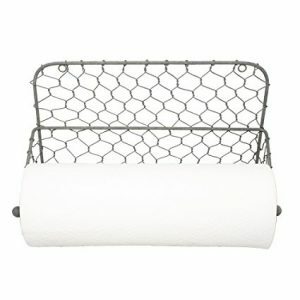 Chicken Wire Paper Towel Holder– Cute country charm with function. 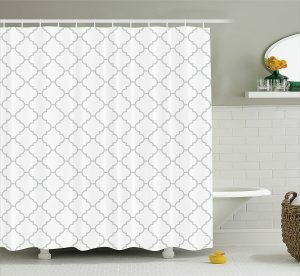 Shower Curtain– One thing I love about the clean country style are the patterns like this that bring a little elegance to all the rusty galvanized and distressed wood pieces. 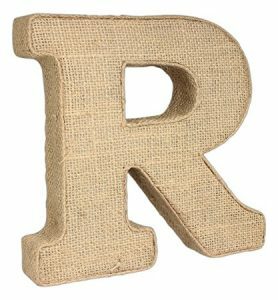 Burlap Wall Letter– Create a clean and simple letter all over the couch, place one on your mantle, or as part of a wreath on the front door.